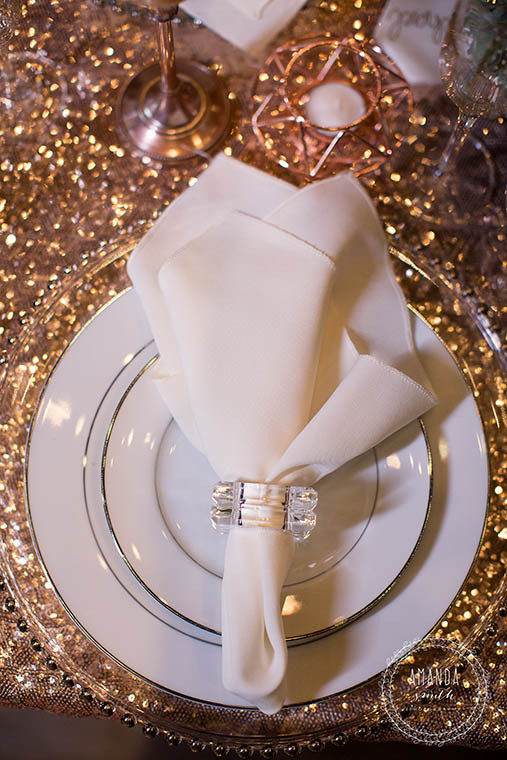 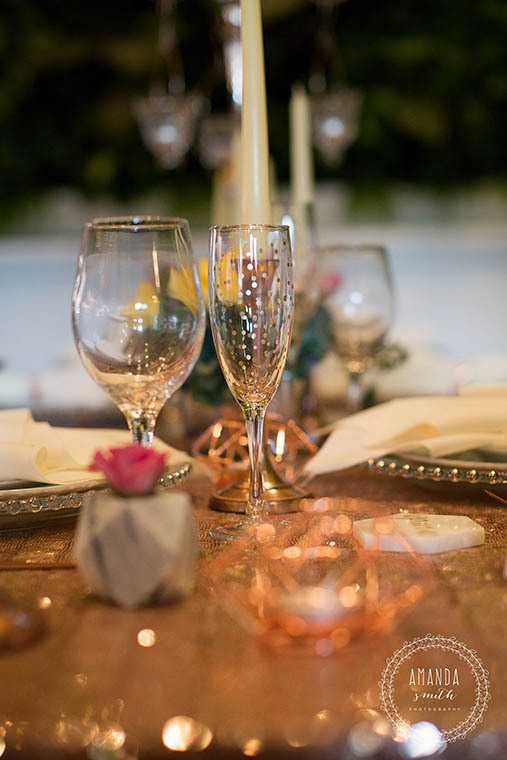 Allure Party Rentals recently had the pleasure of participating in 2 styled shoots with some amazing vendors! 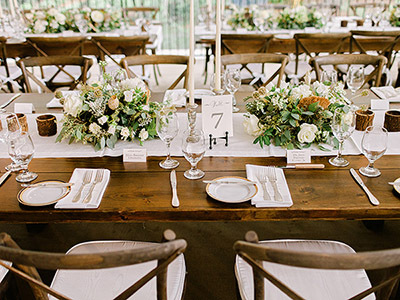 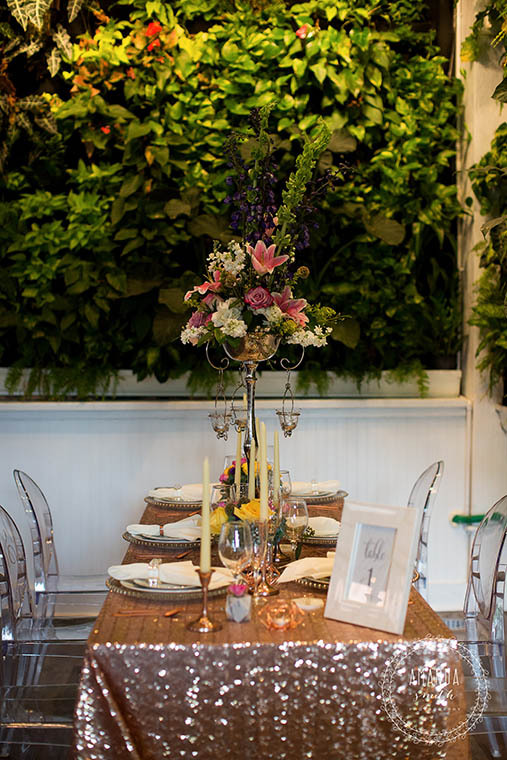 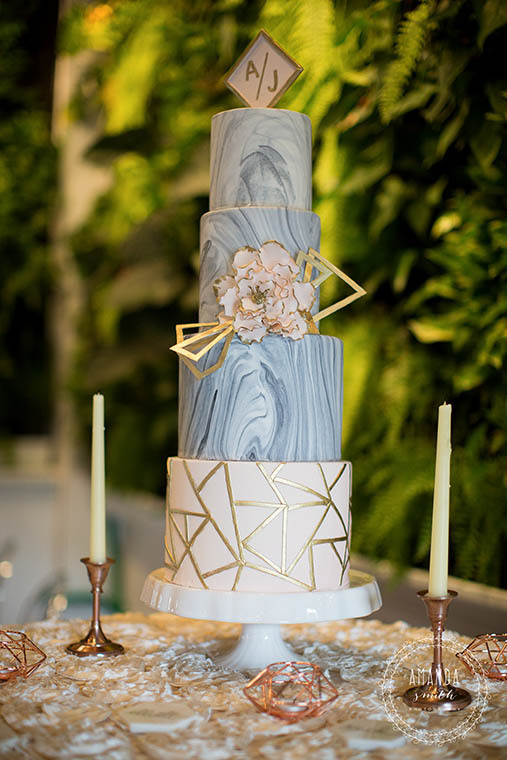 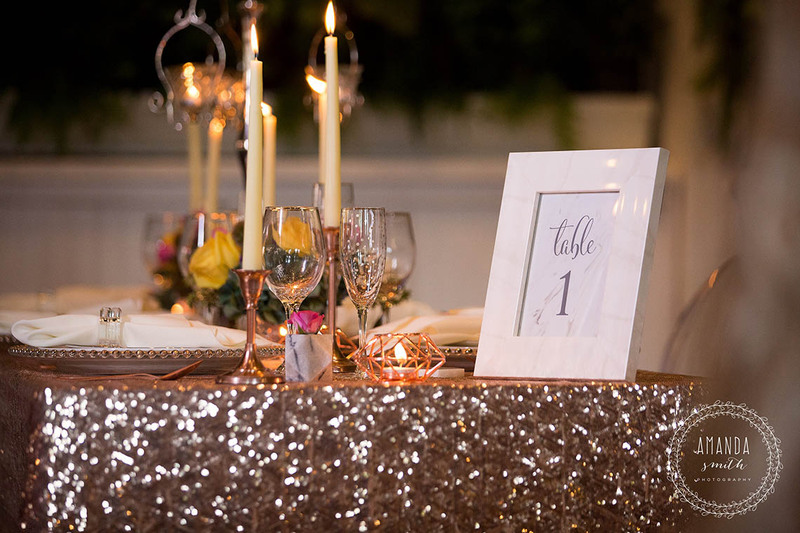 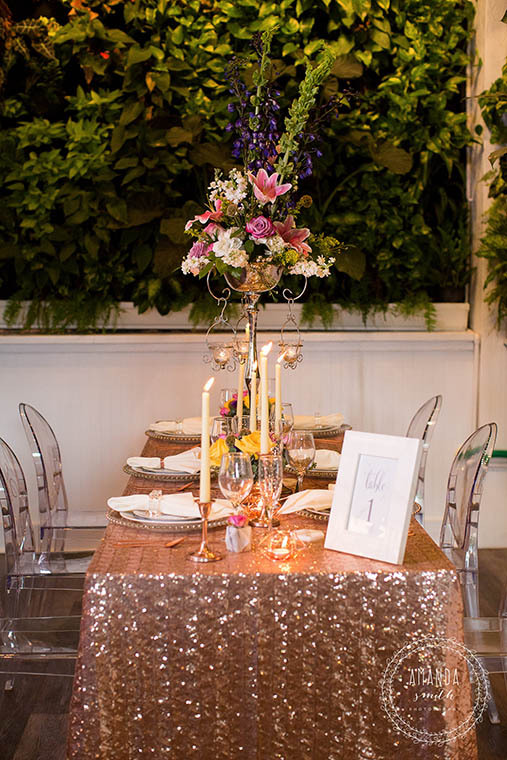 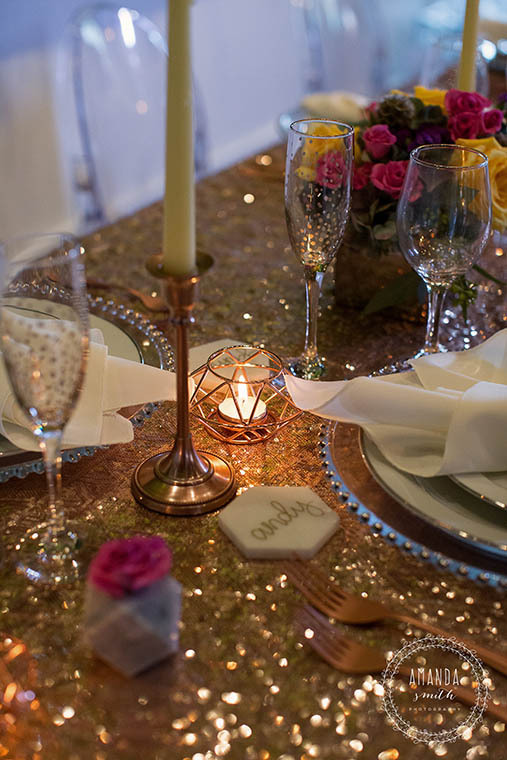 The combination of these creative minds created 2 stunning wedding styles. 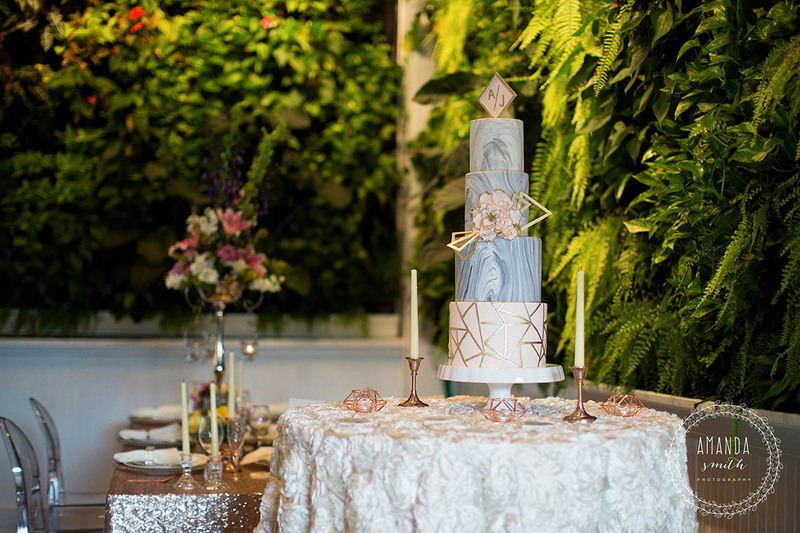 While each shoot was different, they all focused on one recurring theme: a beautiful wedding full of trends. 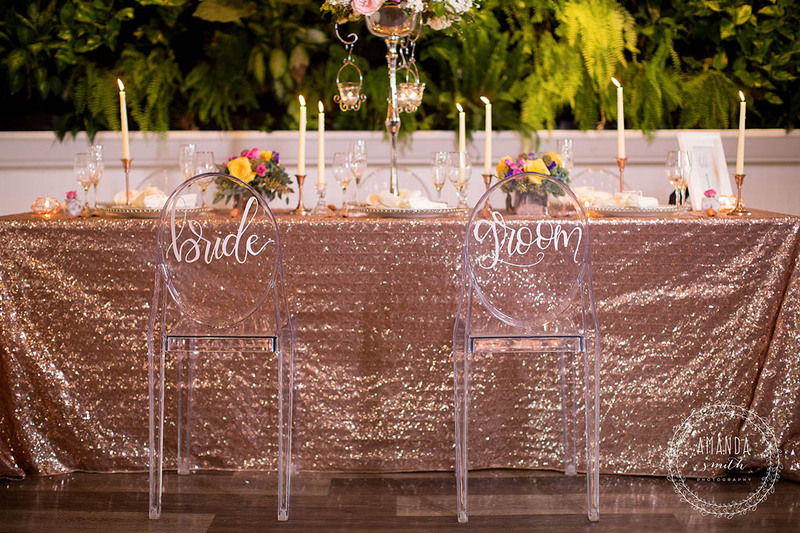 Allure Party Rentals proudly services Broward County, Miami Dade County, Palm Beach County, The Keys, and surrounding areas with the best selection of party rental equipment including tables and chairs, linens, tents, dance floors, tableware, and much more! 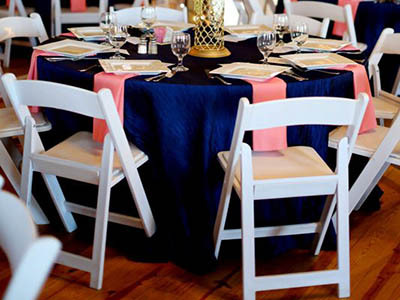 Allure Party Rentals is South Florida's top choice for party rental essentials. 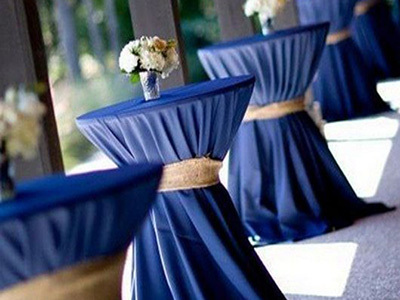 Our inventory continuously expands to provide our customers with the newest rentals for their event. 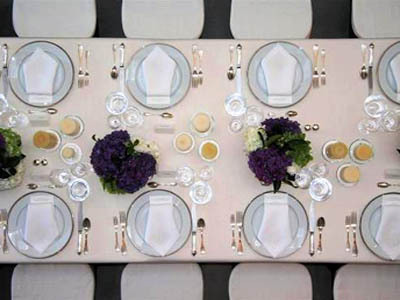 Choose from our vast selection of tables and chairs, table linens, dinnerware, tenting, and more!